I’ve been a comic book fan for a very long time. 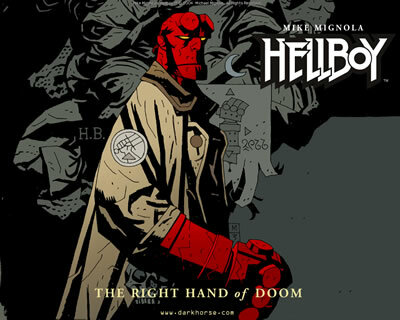 Mike Mignola is one of the masters, Hellboy is one of the best! 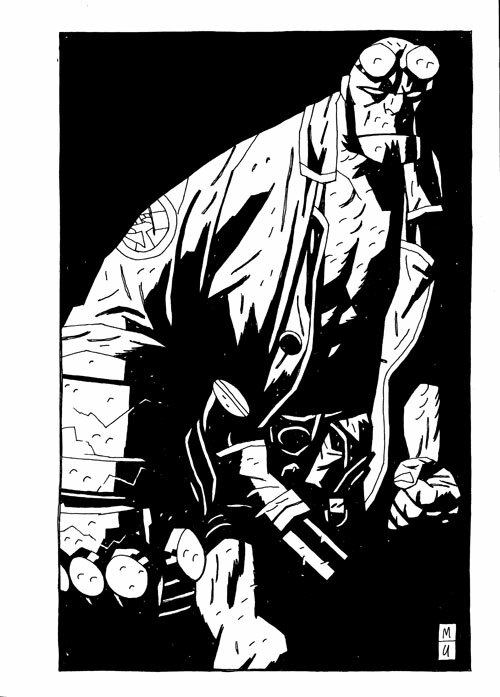 Really, who wouldn’t be charmed by a cigar chomping supernatural crime fighting demon born in hell but raised by a kindly professor? Of course check out the movies too! Halloween Advent: Day 24, What’s spooking Harry Truman?